Spring here guys, finally! 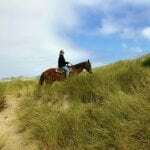 Grab your carryon and hit the road for a sunny climate! 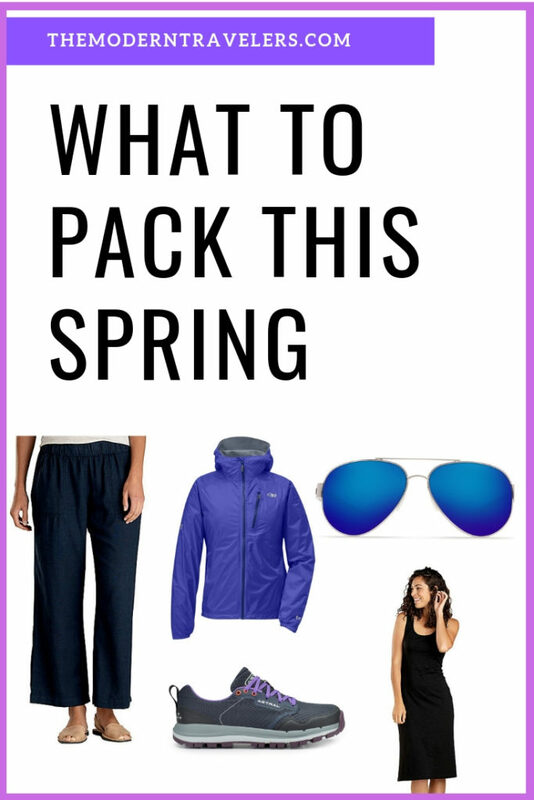 Packing for spring is about layers and a lighter bag because we can trade sandals for winter boots. I like to pack a few pops of color this time this time of year. 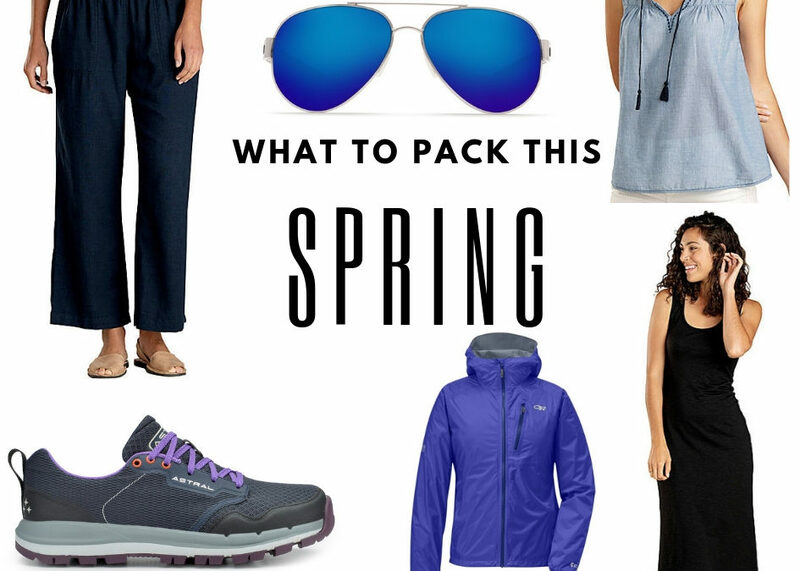 Here are six fabulous things to pack this spring. I never leave home without a good pair of sunglasses. 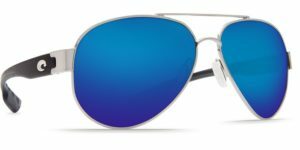 Costa’s shades are high quality and feel great on your face. 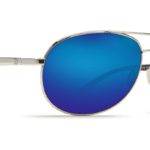 I love the Costa Del Mar Southpoint Sunglasses which are polarized and perfect for wearing around water. 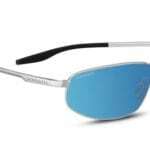 They cut back on glare and are so comfortable you might forget you are wearing them. 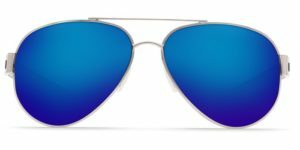 Aviators have become my favorites because they are full coverage and give my sensitive eyes more protection. I also like the look. Toad&Co uses high quality, organic materials that feel great against your skin. 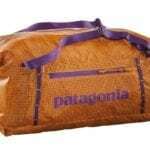 Great for the environment and great for our health. You can get three pieces from each season’s collections and mix and match those so that you have multiple outfits, which is perfect for travel. 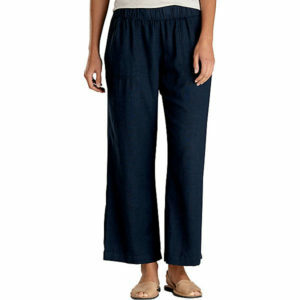 This spring I am in love with the Tara Hemp Pant which are as comfortable as pajamas. They look really cute with the feather light Airbrush Popover Tank. This tank is adorable with a cute cardigan and gives you the option to peel off layers as the weather heats up. A basic black dress is always a good idea, and the length of this Samba Midi makes it perfect for transitional weather. You can wear a long sleeve tee over this and turn it into a totally different look at night when temps drop, and go sleeveless with a sunhat in the day. Side slits give it a fun, flirty vibe. Size-wise I find Toad&Co to run true. I wear an 8/10 and the medium is a perfect fit. 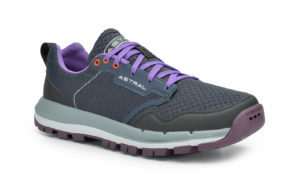 Astral makes wonderful water shoes. The best thing about the TR! 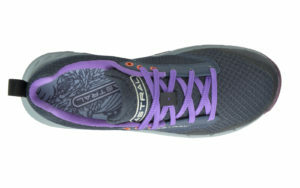 Mesh Water Shoe is that they are not just water shoes, they look like cute athletic shoes. They’re low profile and work well with shorts, joggers, and even casual skirts and dresses. When you’re walking around a river bed, on slippery rocks and surfaces, those grippy rubber bottoms will help keep you from losing your balance. Drain holes get rid of excess water and they have a no-stink footbed. Look at those purple laces! So cute! 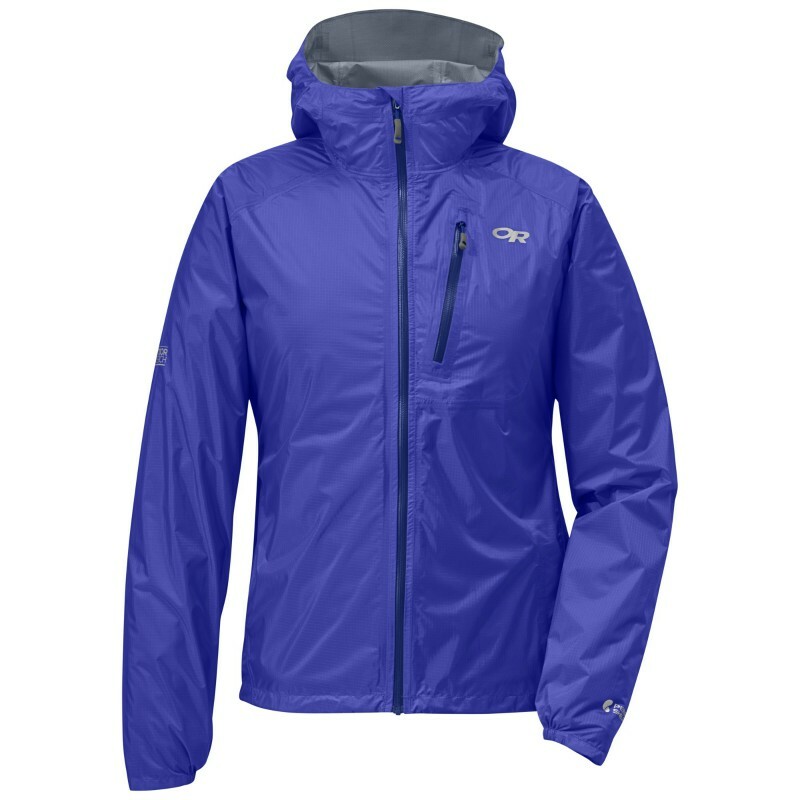 It’s a great idea to pack a rain jacket in the spring and the Outdoor Research Helium series is ideal for when you run into April showers. I almost always have one stowed away in my bag. They come in beautiful colors and they are so light you won’t even know you have it with you until you need it. It packs down into its own pocket.